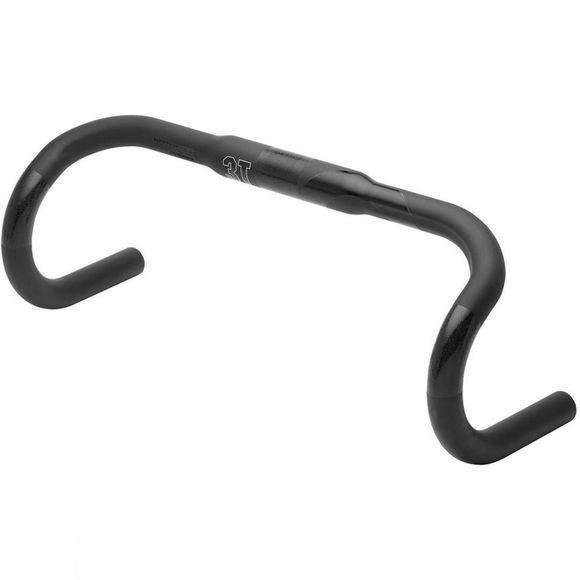 The 3T Rotundo Team Carbon Drop Road handlebar is a traditional, medium-deep, round drop bend bar. This classic shape is favoured for its control, handling and versatility. 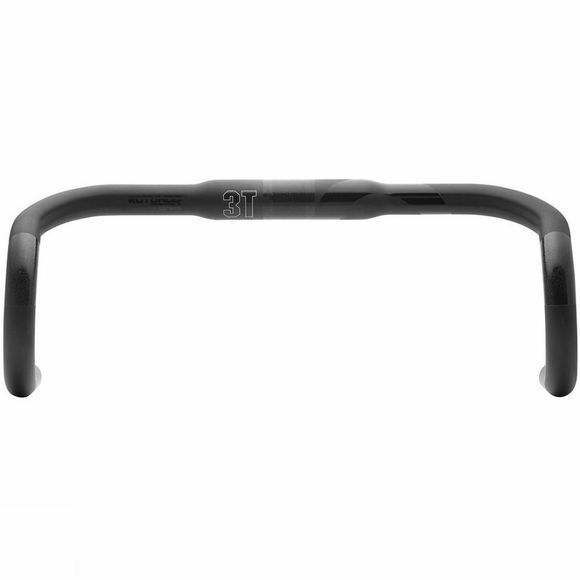 The Rotundo Team Stealth bar is an outstanding blend of tradition and innovation, marrying race breeding with modern materials and fabrication, with an elegant Stealth finish in Matte Black. Can be fitted with clip-ons.